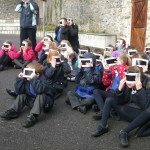 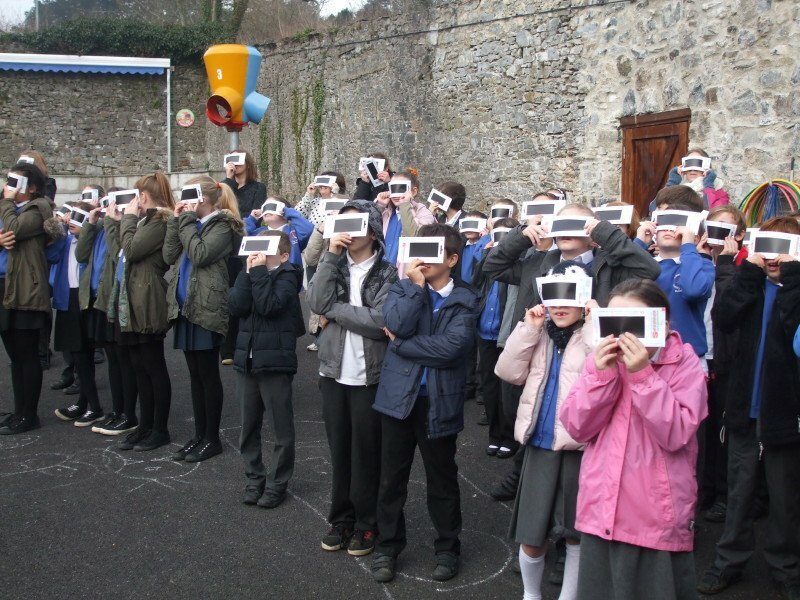 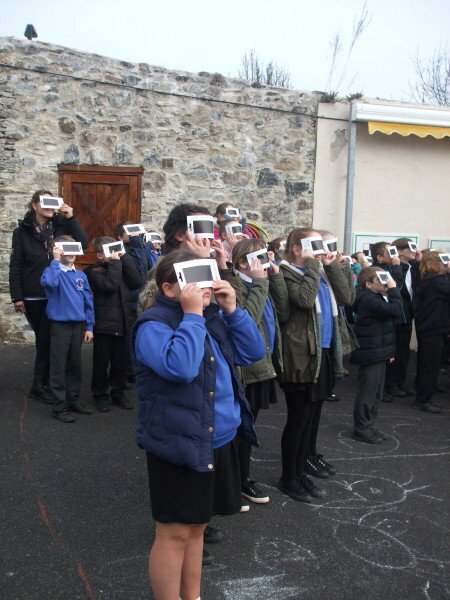 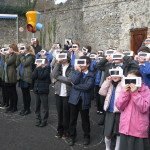 Pupils at St Mary’s were lucky enough to view the partial eclipse, using special eclipse viewers. 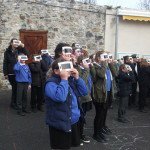 Although the morning started off cloudy, the clouds broke and the whole school were treated to a spectacular view of the eclipse. 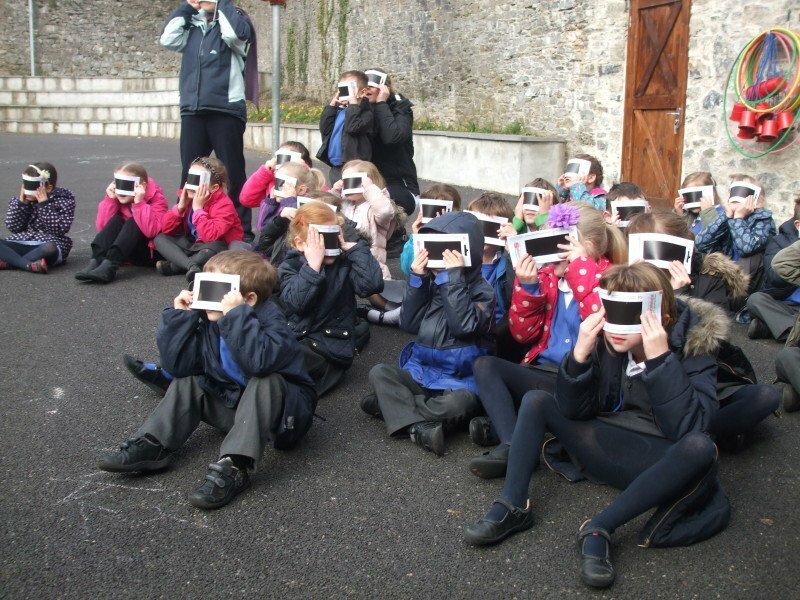 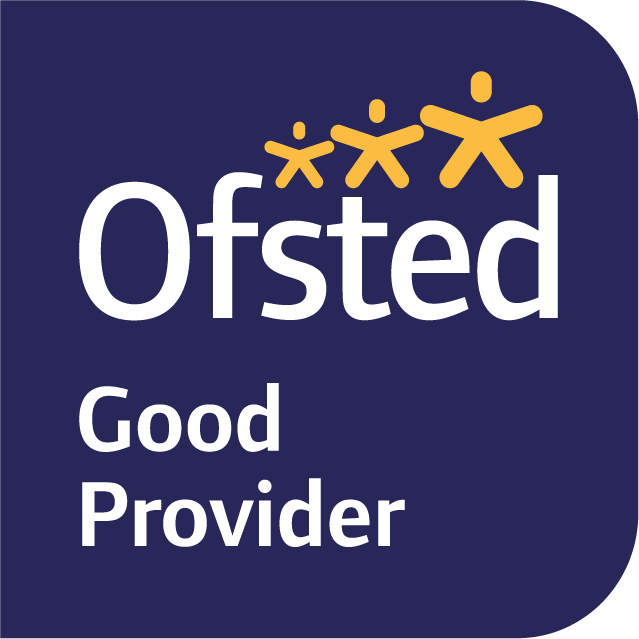 The gasps of amazement from the pupils summed up the whole experience! 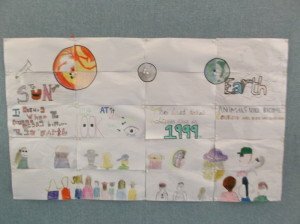 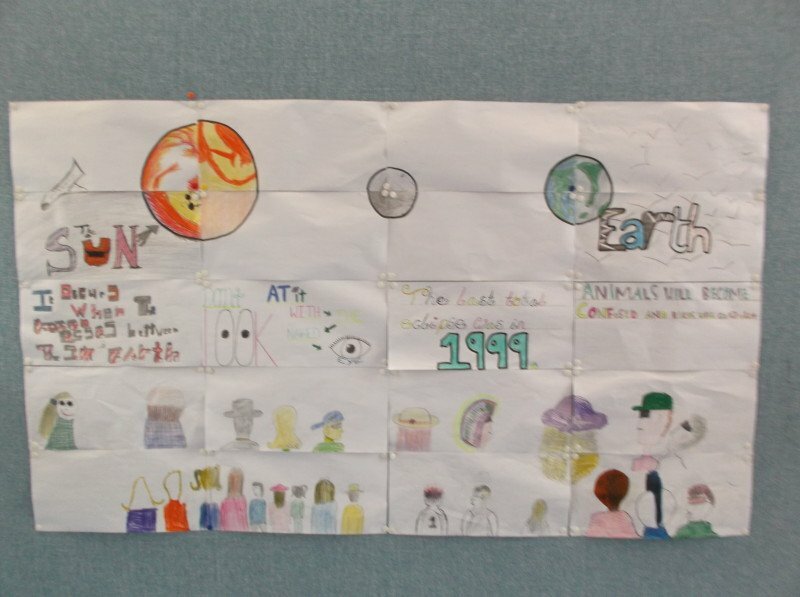 Burrator class prepared their own poster, which was displayed in the entrance to explain to everyone what the eclipse was about.